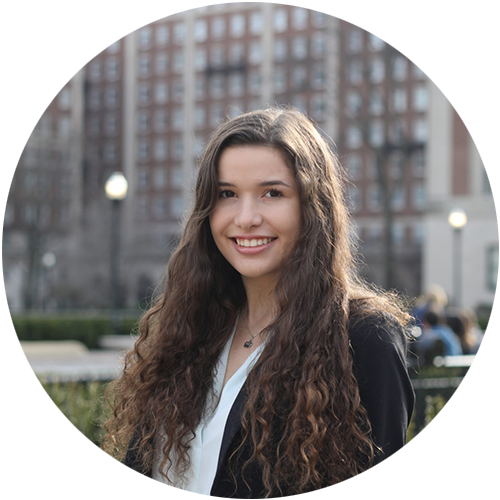 Natalia is a freshman in SEAS studying Financial Engineering. She joined CORE this past fall and has been involved in several initiatives, including the leadership team for the StartupColumbia festival. This past year, she joined Contrary Capital as a Venture Partner and works to source and invest in startups founded by Columbia students, alums, and professors. Natalia loves being involved in CORE to help encourage entrepreneurship on campus. She is also a member of the Society of Women Engineers, Columbia University Financial Engineering Club, and the Society of Industrial and Applied Mathematics. This past winter, Natalia has been busy on the slopes competing for the Columbia University Alpine Ski team. Natalia will be announcing several panels and speakers at the Festival Conference.